A UK transport secretary may face prosecution for dooring a cyclist. Chris Grayling who is currently the Transport Secretary had ‘doored’ cyclist Jaiqi Liu outside the Houses of Parliament Credit in October this year. Responding to the incident, Cycling UK has offered to speak with the victim who was knocked off his bike by Grayling’s car door, and offer their service in case of a possible private prosecution. Cycling UK, popularly referred to as the Cyclists’ Touring Club (CTC), had pointed out that, under the Road Traffic Act, “car dooring” is a severe criminal offence. The organization expressed willingness to give legal assistance to Liu through its Cyclists’ Defense Fund (CDF). 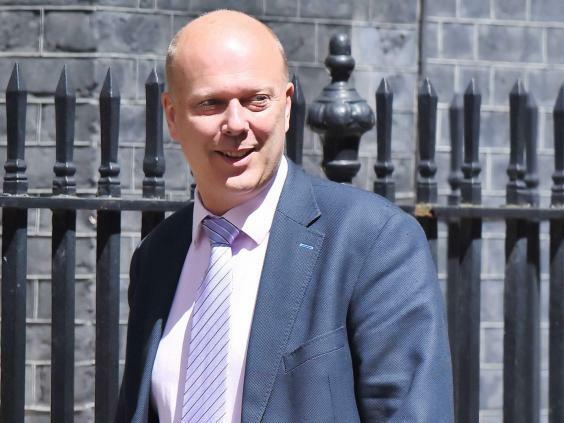 The company has shown commitment to ensure that Mr. Grayling is prosecuted for his offence, stating that the CDF is set to start private prosecutions on behalf of the injured cyclist. Duncan Dollimore, Senior Road Safety and Legal Campaigns Officer for Cycling UK, said that he hoped the incident will make Grayling reconsider his attitude towards cycling infrastructure. In an interview with Evening Standard, Grayling has publicly opined that he didn’t think all the cycle lanes in London have been designed as well as they should have been. However Cycling UK has advise the Department of Transport to fix this problem.